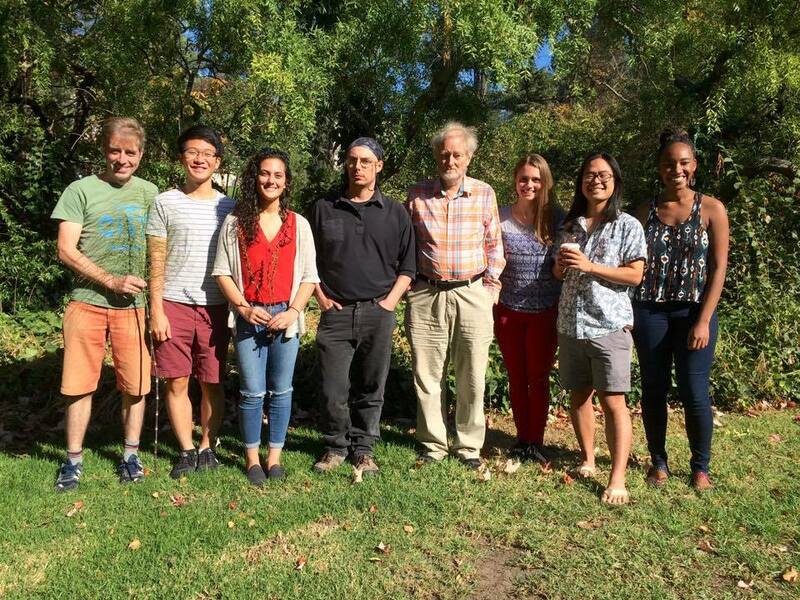 We welcome several new lab members to the Rothfels lab! Introducing undergraduate researcher, Jonathan Qu (Left2), first year graduate student, Maryam Sedaghatpour (Left3) and two IB PhD candidates, Carrie Tribble (Right3) and Joyce Chery (Right1). We’re excited to integrate all of our interest in plant evolutionary biology! Missing and/or hiding: Sraavya, Alan, and Abby. We’ll get them next time! And really missing: Ingrid!